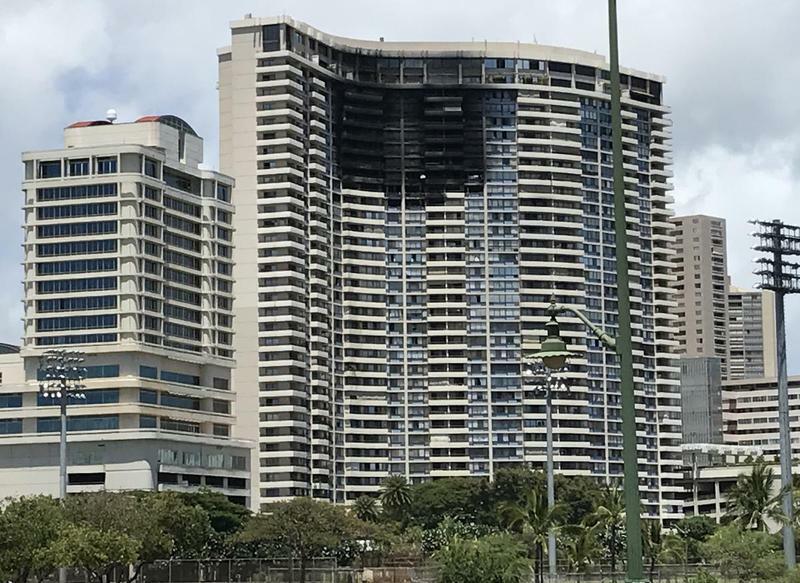 6 months after a seven-alarm fire at the Marco Polo condo building, the Honolulu City Council appears no closer to mandating sprinkler systems in residential high rises. 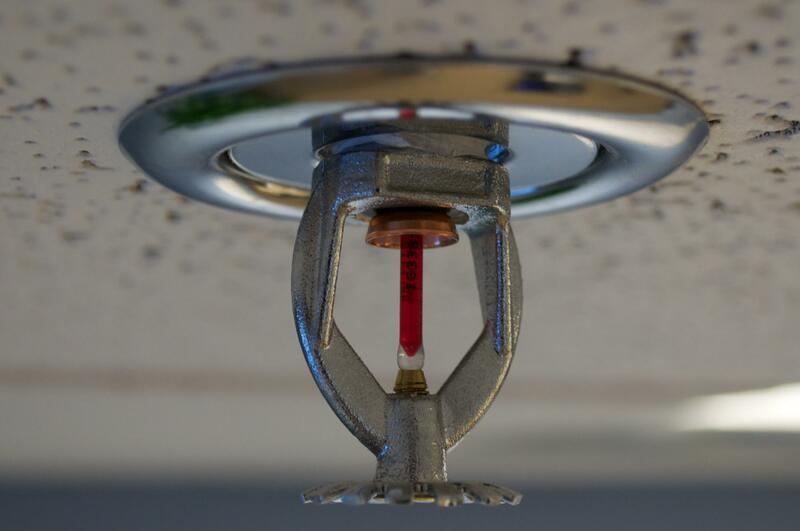 A fire chief, city councilmember, and condo board representative discuss issues of fire safety, how to pay for sprinkler systems, and what role local government should play. 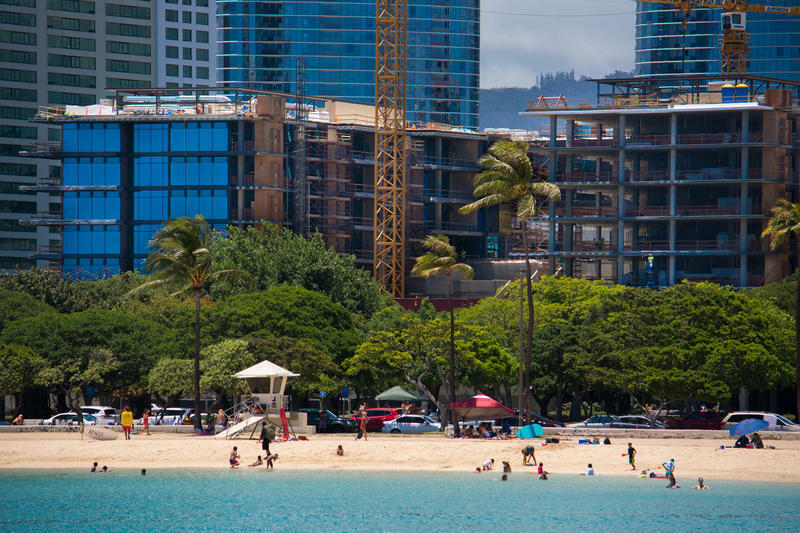 Condominium sales have had a boost lately in Honolulu. It turns out that home buyers are turning to apartments instead of single-family homes. Pacific Business news editor in chief A. Kam Napier, has more.